Petra Jaya State Mosque is a new state mosque in Sarawak, located in Petra Jaya, it also known as Masjid Jamek. It was opened in 1990. 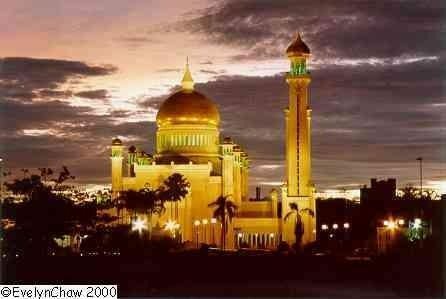 Beside this mosque where Bangunan Bina, Masja and Pustaka Negeri Sarawak. 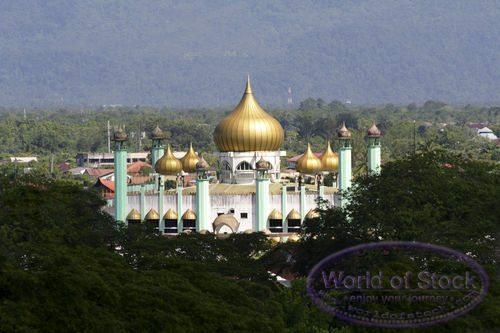 Kuching, Malaysia.